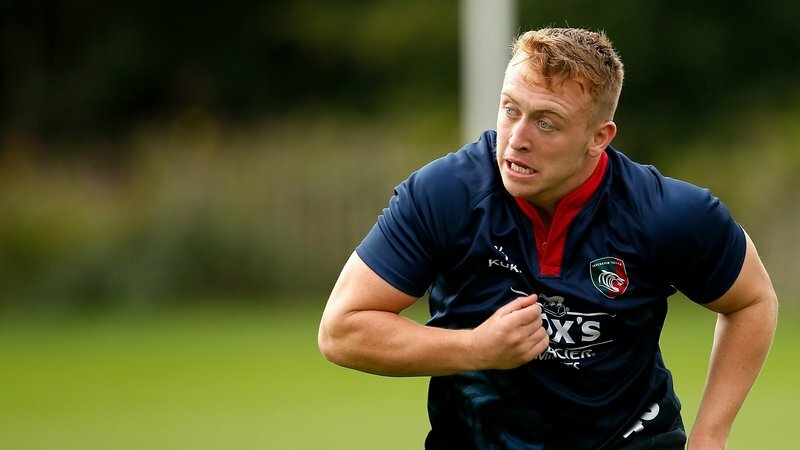 Leicester Tigers back-rower Tommy Reffell will captain Wales in their U20s Six Nations opener against France on Sunday at Stade de la Rabine. 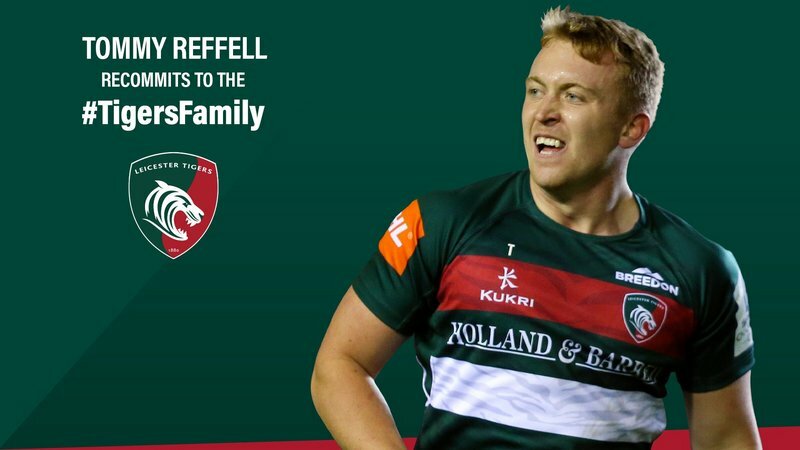 This year's tournament will be Reffell's second in the Welsh side after leading his home nation in the 2018 tournament during what was the back-rower's debut season on the U20s international stage. 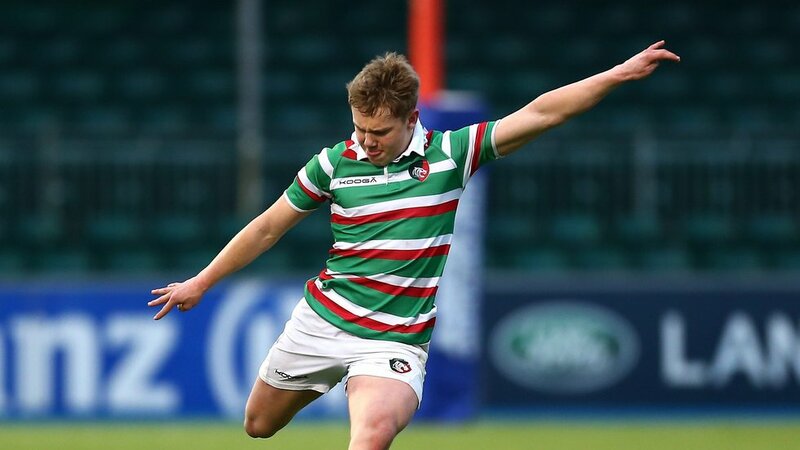 Tigers Academy fly-half Sam Costelow is in line for his U20s debut after being included among the replacements in his first year as part of the squad, after making his age-grade international debut during the summer of 2018 on tour with the Welsh U18s squad in South Africa. 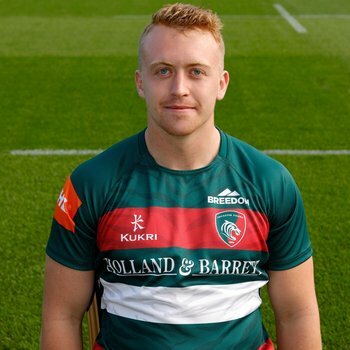 The inclusion of the Leicester duo take the total number of Tigers on show in the opening round of the U20s tournament to five with Tom Hardwick and Joe Heyes (England) and Sam Grahamslaw (Scotland) also named to play by their respective nations. 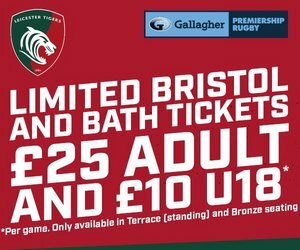 Looking ahead to the game, Wales U20 head coach Gareth Williams said: "We're very excited about our first competitive game of the season, and it doesn't get much bigger than against the current world champions," said Williams. 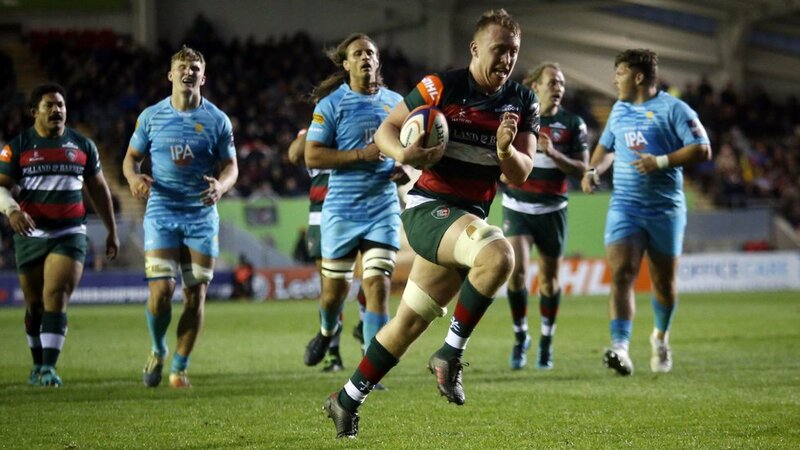 "We're delighted with how we've trained, and that has been a credit to players who have missed out on selection ... their intensity in training has pushed the starting team brilliantly this week." 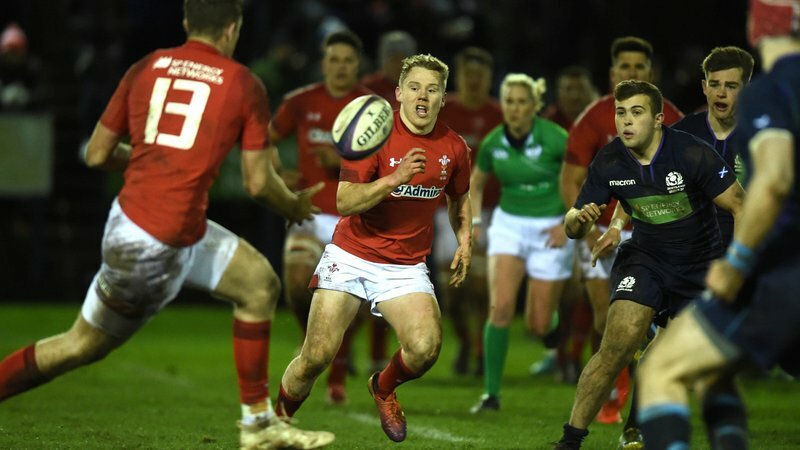 Wales play France U20s in Vannes on Sunday, February 3 in their tournament opener before taking on Italy (February 10) at Stadio Danilo Martelli, hosting England (February 22) at Stadiwm Zip World and taking on Scotland and Ireland in their final fixtures during March.